Anchorage police are searching for a “person of interest” who might have information about a man found dead in a Midtown apartment this month, according to a Wednesday alert. 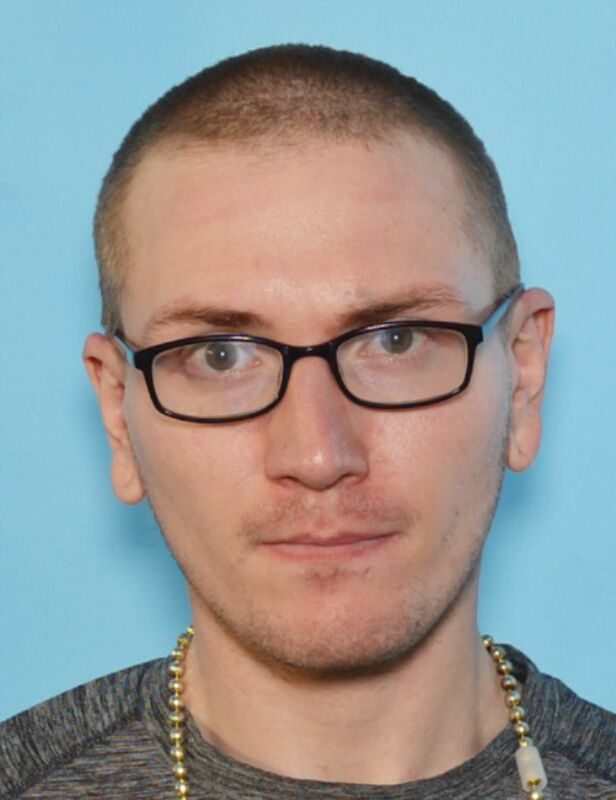 Timothy Wood, 24, is a ’person of interest ’ in the death of 36-year-old Steven John, who was found in a Midtown Anchorage apartment on Feb. 1, 2019. Police are asking for the public’s help in locating 24-year-old Timothy Wood in connection with the death of Steven John, 36. John had been dead for days when officers found him in an apartment on the 6000 block of West 34th Avenue, police said. “Detectives believe he has information about this crime and would like to speak with him,” the alert said. The State Medical Examiner Office previously concluded that the John died from “trauma to the body.” His death is being investigated as a homicide, police said. Investigators have asked anyone with information about Wood’s whereabouts, including surveillance video, to call dispatch at 311 or report anonymously at 907-561-STOP.